Starting pitcher Nathan Eovaldi agreed to a four-year deal to return to the Boston Red Sox on Thursday, the team announced. The contract will keep Eovaldi with the club through the 2022 season. Mark Feinsand of MLB.com reported the contract is worth $67.5 million. Eovaldi is coming off one of his best MLB seasons and a playoff run to remember with Boston. 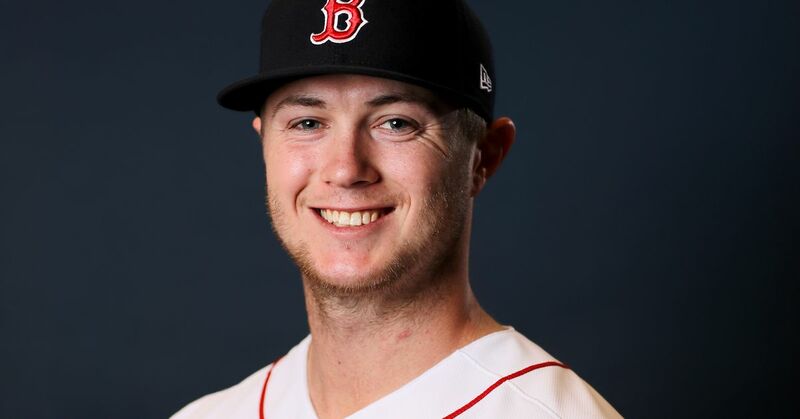 In 22 appearances (21 starts) split between the Tampa Bay Rays and Red Sox, the 28-year-old righty went 6-7 with a 3.81 ERA, 1.13 WHIP and 101 strikeouts in 111 innings. 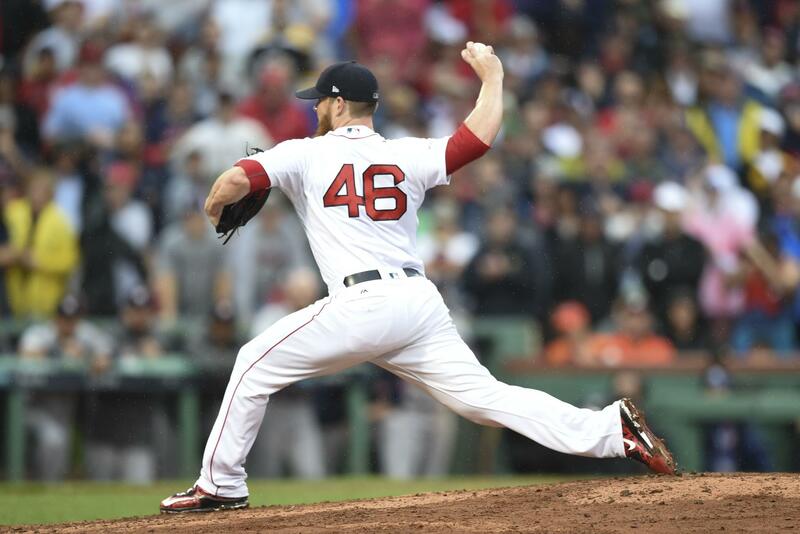 His stint in Boston was especially good with a 3-3 mark, 3.33 ERA and 48 strikeouts in 54 innings pitched. In his postseason debut, Eovaldi was dominant over six appearances, including two starts. All told, he went 2-1 with a 1.61 ERA, 0.81 WHIP and 16 strikeouts in 22.1 innings en route to the Red Sox's fourth World Series title since 2004. It marked an incredible comeback for Eovaldi, who missed the entire 2017 season after he underwent Tommy John surgery. Prior to his magical run with the Red Sox, Eovaldi was a journeyman. He began as a member of the Los Angeles Dodgers in 2011 before they traded him to the Miami Marlins in 2012. Eovaldi was then dealt to the New York Yankees prior to the 2015 season, and while he did go 14-3 in his first year with the Bronx Bombers, he only had a 4.20 ERA and struggled to reach his lofty potential. The Rays took a chance by signing him despite his need for Tommy John surgery, and it paid off since they shipped him to Boston for promising pitcher Jalen Beeks. Eovaldi hit his stride after the deal, and all the pieces may now be in place for him to enjoy the best season of his career. The Red Sox are taking a risk by signing Eovaldi for four years due to his history of inconsistency, but given his blazing fastball and the confidence he gained from winning the World Series, he may prove to be one of the best signings of the offseason.